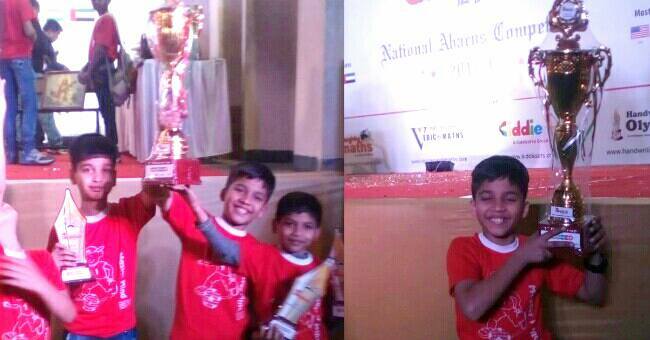 DPS Class 5 student Namish Agarwal age 10 years from Siliguri won the national level competition in abacus organised by mastermind abacus in Indore on Sunday the 8th Jan 2017. He is a student of Excellencia in Parnami mandir road. 4 students had gone to participate and all won the state championships. The feat - Namish completed 100 sums in 11 mins.